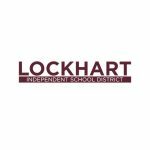 A school district lockdown of Lockhart High School and lockout of Clear Fork Elementary and Navarro Elementary ended Friday afternoon about an hour after it began following a social media post containing a stock photo of guns and threatening language. 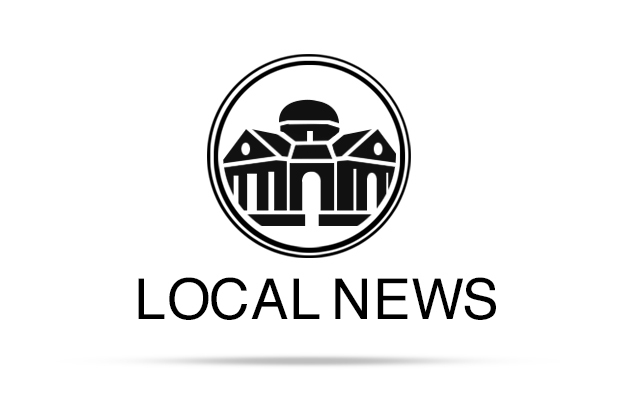 School district administrators said they determined at 12:17 p.m. Friday that the post indicated a potential threat to Lockhart High School and placed the campus on lockdown immediately after securing the perimeter of the school. They put Clear Fork Elementary and Navarro Elementary on lockout due to the schools’ proximity to the high school. By 1:50 p.m. Friday, the lockdowns were lifted, although the district said police would remain on campus. School district administrators said they were made aware of the threat by a concerned parent. The district’s response to the threat was part of LISD’s standard response protocol, which contains four response options that can be used depending on the scenario. Lockout, the method chosen for the elementary schools, recovers all students from outside the building, secures the building perimeter and locks all outside doors. This is implemented when there is a threat or hazard outside the building, such as criminal activity, dangerous events in the community or even a vicious dog on the playground. Lockdown is a classroom-based protocol that requires locking the classroom door, turning off the lights and placing students out of sight of any corridor windows. It does not mandate locking perimeter doors, which the protocol explains would increase risk to students and staff by inhibiting entry of first responders. The post’s creator had not been identified as of 2 p.m. Friday.